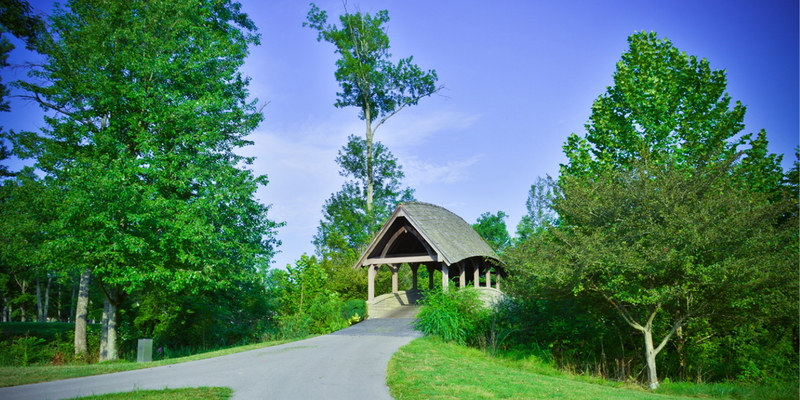 Covered Bridge is a Fuzzy Zoeller designed 18-hole course nestled on a gently rolling plain at the foot of Southern Indiana's famous Floyds Knobs. Each hole has been laid out to emphasize the natural beauty of the landscape and panorama. 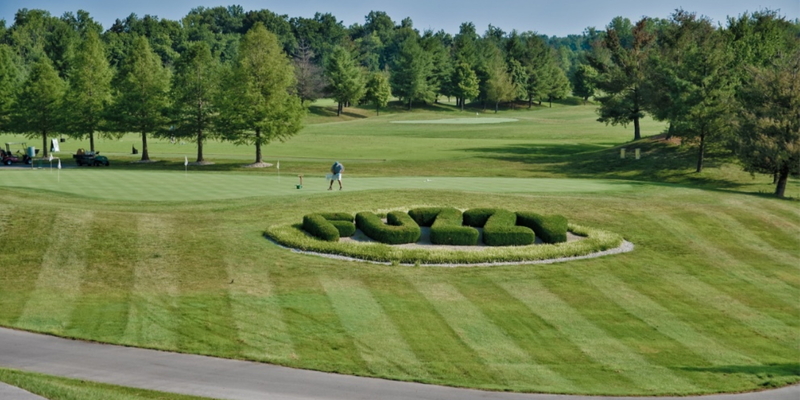 The par 72 course features five lakes, a meandering creek and is pleasantly forested. Greens are gently contoured and trap placement is challenging but not punishing. Paved cart paths connect all tees and carts can be driven anywhere on the course's Zoysia grass fairways. Each hole offers a choice of four separate tees matching the course to the ability level of any player. *Junior golfers must walk, unless accompanied by an adult. Military discount is $10 off the rack rate at time of play anytime 7 days a week. Must show military credentials or id. DIRECTIONS FROM I-65: TAKE EXIT #7 (HAMBURG EXIT) GO WEST ON (HWY 60) 5 MI. TURN RIGHT ON TO PERRY CROSSING RD. GO 1MI AND COVERED BRIDGE IS ON THE LEFT. - Winter Golf will be on a "Weather Permitting" basis and Tee times are required at all times. - Tee times for non-members can be made up to 10 days in advance. - Tee times for Single Memberships, Family-Dual Memberships, Corporate Members, Masters and Colonial members can be made up to 21 days in advance. - Minimum 2 players to reserve a tee time. - Cancellations must be made 24 hours in advance. 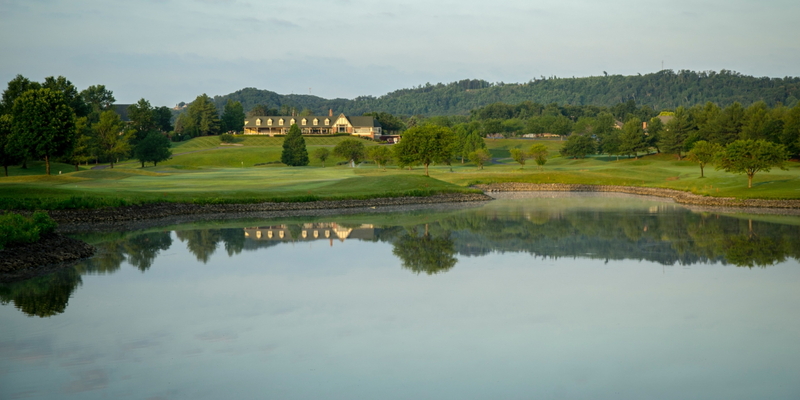 Fuzzy offers the most flexible and affordable golf memberships in all of golf, which can include two championship golf courses, Covered Bridge and Champions Pointe. 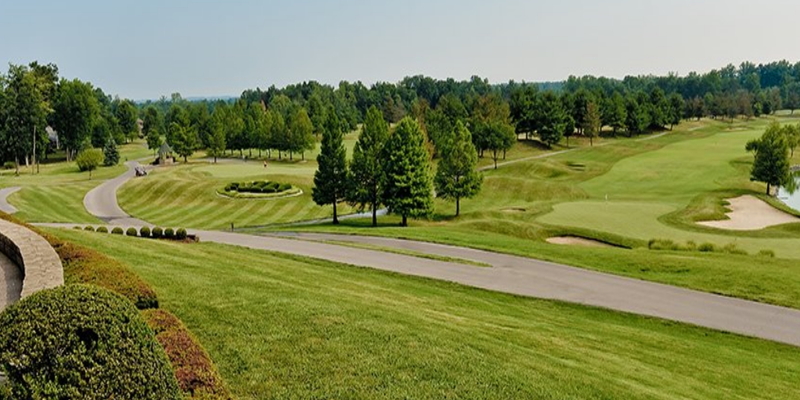 Covered Bridge Golf Club's membership packages offer you the opportunity to share your membership privileges with others and the opportunity to play the most discounted rates we offer. 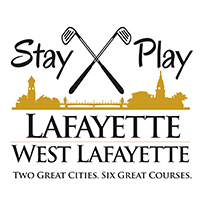 Your membership includes green fees, cart fees, unlimited use of range balls, practice facilities, preferred membership tee times, discounts in the pro shop and many other benefits. Our memberships do NOT include member fees, initiation fees, assessment fees, or monthly food minimum. For more information on memberships, contact Brenda Rutherford at brenda@coveredbridge.com. Are you planning your company golf outing? Or are you working with your favorite non-profit organization to raise money? If so, Covered Bridge Golf Club is the perfect place to hold your next golf outing in the Louisville, Kentucky and Southern Indiana area. Our professional staff makes sure any size corporate outing is the most memorable golf event ever. While you and your employees/clients enjoy the day, we handles every aspect of your event. 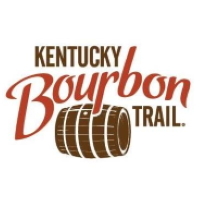 Also, we specialize in creating turnkey fundraising events for Kentuckiana's most recognizable charities. We host more charities than any clubs in the Louisville, Kentucky and Southern Indiana area. We design, organize, and implement your event for you. Whether it is a large charity event or just a group of 12 on a golf getaway, we work hard to ensure your complete satisfaction. Over 100 corporations, associations and private groups choose us each year and return again and again! Sheraton Riverside - Jeffersonville, IN. 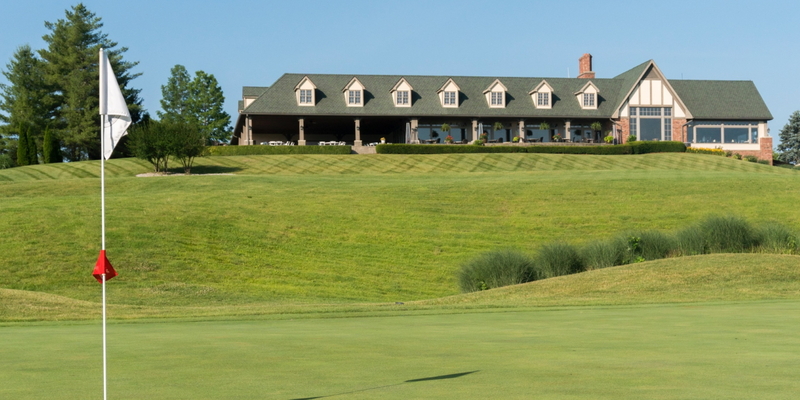 Watch the Fuzzy Zoeller's Covered Bridge Golf Club Video. This profile was last updated on 02/13/2018 and has been viewed 42,818 times.